Dashiell Hammett’s The Thin Man invented a new kind of crime fiction. It was hard-boiled, but also light-hearted; funny, with a hint of homicide. Nick and Nora Charles — and Asta, their wire-haired terrier — were rich, witty and in love, when America was in the middle of the Depression. They also drank a lot — Nick and Nora, not Asta, though he got an occasional leftover slurp. 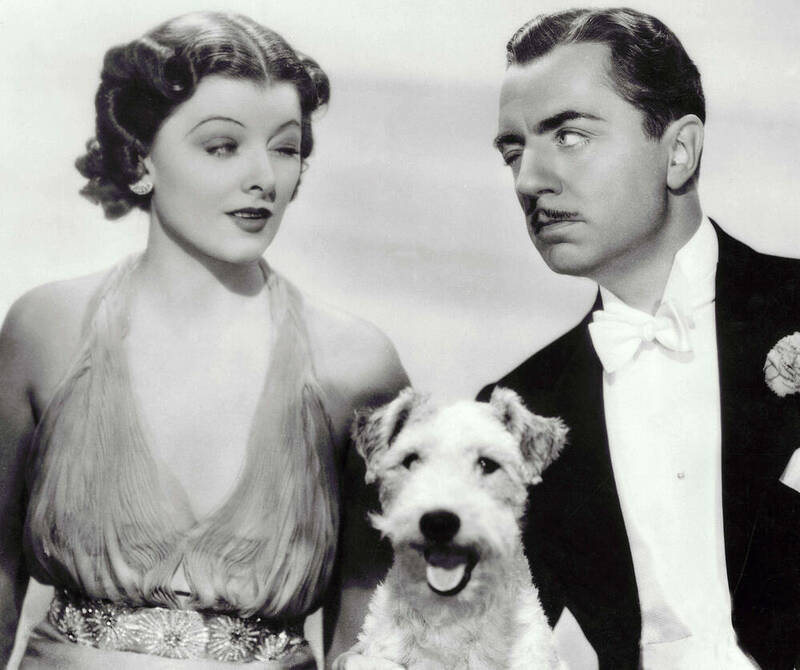 In 1934, The Thin Man was made into a popular motion picture, starring William Powell and Myrna Loy — and a wire-haired terrier — which spawned five sequels, including After the Thin Man and Another Thin Man. 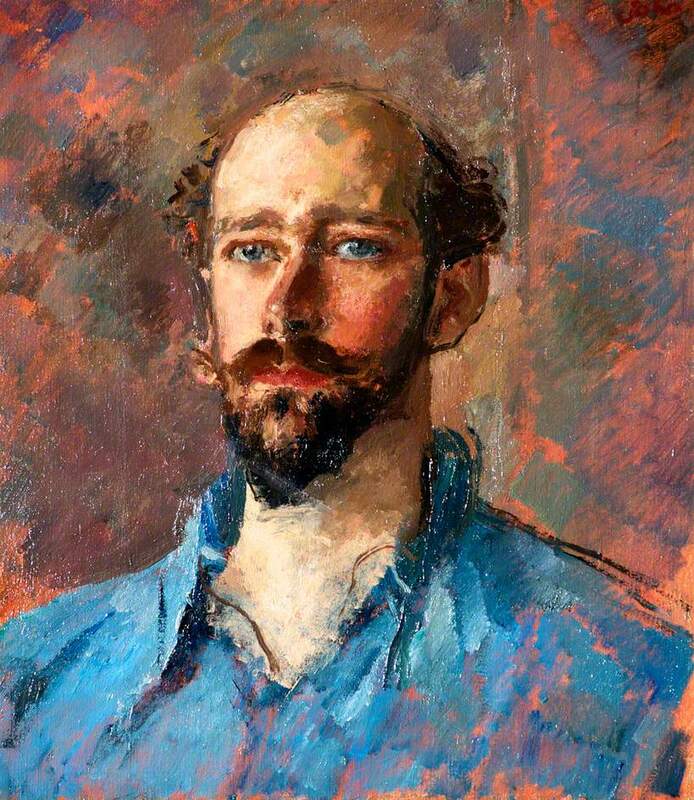 And although the screenwriting couple of Albert Hackett and Frances Goodrich usually completed the screenplays, MGM Studio needed the stories and characters that only Hammett could write. Now, for the first time, the stories of After the Thin Man and Another Thin Man have been published as novellas — The Return of the Thin Man. They have been edited by Richard Layman and Julie M. Rivett. Layman talks with NPR’s Scott Simon about Nick and Nora, and how Hammett borrowed from his own heavy drinking to create the beloved characters.